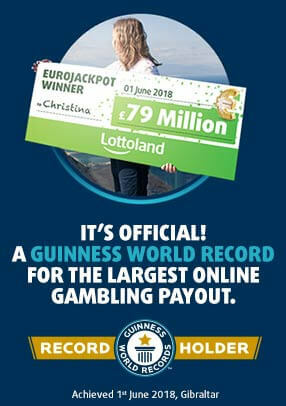 WorldMillions has one of the largest jackpots in the world. Now let's introduce you to the WorldMillions special jackpot, where you can win a fantastic jackpot of £200 million, exclusive to Lottoland. Do not miss your chance and remember the date: on Easter Sunday, the 21st of April 2019, you may just get a big Easter surprise with only one click! 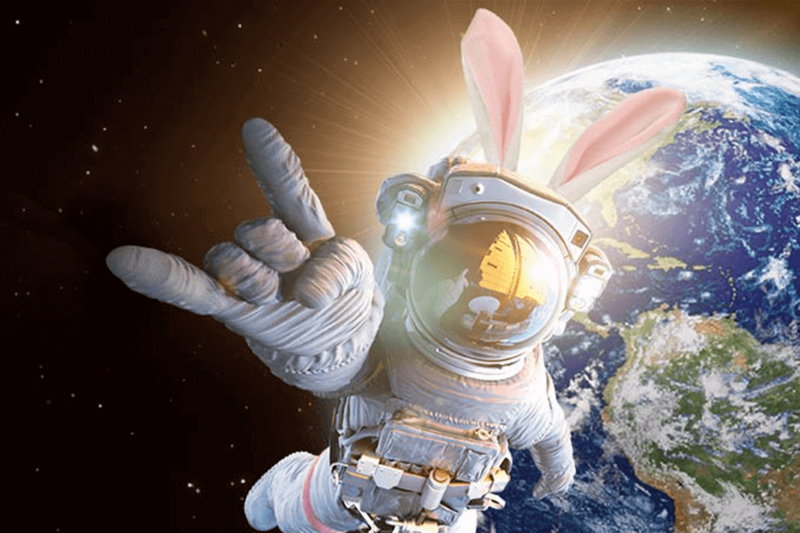 Lottoland is all about lucky winners, and by placing a bet on our WorldMillions special this Easter, one particularly lucky winner could now take home an incredible prize. Just in time for Easter, we offer you the chance to win an incredible 200 million pounds! Even by just matching the correct final digit, you will get a win. However, to crack the multi-million pound jackpot, your 8-digit bet number must match the winning numbers. The best thing about the WorldMillions Easter special is that the odds of winning are significantly better than on lotteries with similarly-sized prizes. There is no single draw for WorldMillions. The results are selected from two separate and independent lottery draws: Germany's Plus5 and 'JOKER+' from Keno Gagnant a vie from France. We gather the winning number for the WorldMillions with this simple formula: the first four digits are taken from the last 4 digits of Plus5 (the add-on game to German Keno) and the results of it can be found here, and the last four digits are taken from the last 4 digits of 'JOKER+' from Keno Gagnant a vie and the results of it can be found here. Even after the Easter Special, the hunt for the big jackpots in Lottoland continues! Twice a week you can place bets on WorldMillions with the chance to win a jackpot of up to 100 million pounds. A bet on WorldsMillion's Thursday jackpot costs between 50p and 5 pounds and gives you the opportunity to have a shot at the grand prize of up to 50 million pounds. Meanwhile every Sunday a jackpot of 100 million pounds is up for grabs, and a full bet on this one costs £10.